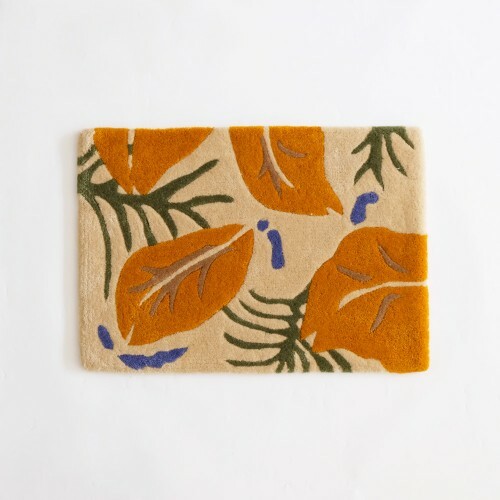 Phiilo Mini Rug comes from the Tropical Collection. A floor statement which can be placed anywhere in your home. Proudly design and made in Indonesia, with high quality yarn, very soft and thick. It was hand tufted and hand finished. 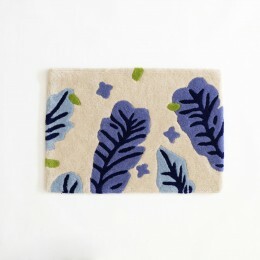 A soft rug with high durability ideal for entrance of your homes or outside of bathroom. Bettern than that, you can use as a wall decor.